An unconventional timepiece that introduced two cutting-edge world firsts, the Monaco was a product of Heuer’s vision and pioneering spirit. 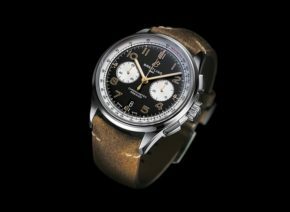 Half a century later, this iconic model is being honoured with events in Europe, the US and Asia throughout 2019 – and a new Monaco limited-edition model will be launched at each event to celebrate the timepiece that first caught the world’s attention 50 years ago. A new book titled Paradoxical Superstar documents the historical and technical highlights of this unlikely icon and will be available in TAG Heuer boutiques and on the website from May 2019. 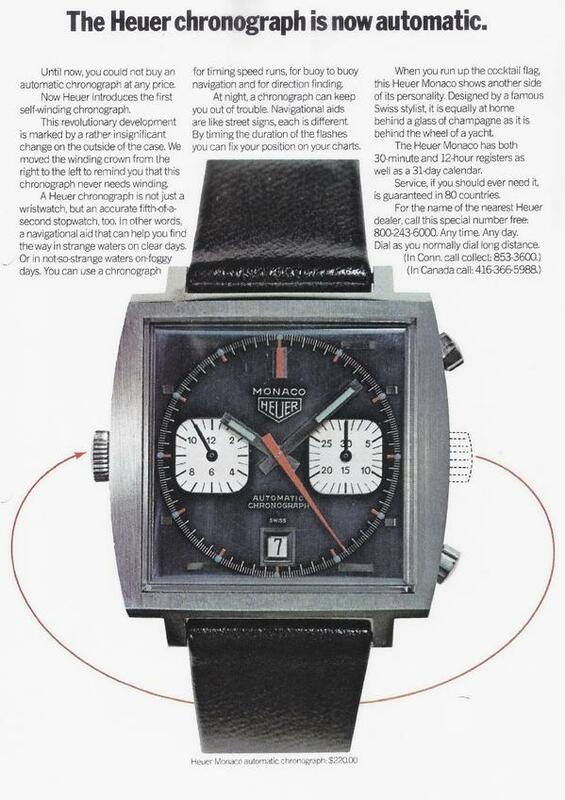 As is the case with many iconic design classics, the Heuer Monaco (TAG was not part of the company name at the time) divided opinion. When it was introduced at simultaneous press conferences in New York and Geneva on 3 March 1969, most people’s reactions were less than enthusiastic. 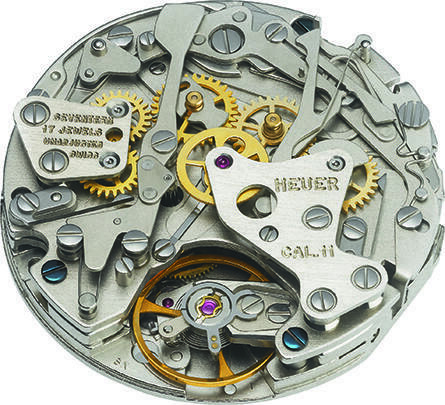 Every aspect of the watch’s design was radical: the metallic blue dial, the red and light blue hands, the square case and the placement of the crown on the left-hand side. 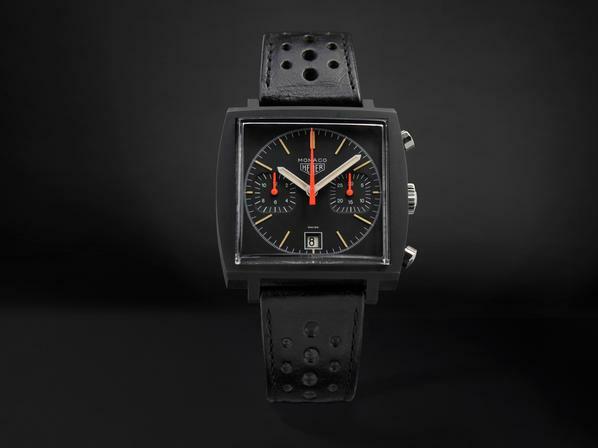 Jack Heuer was convinced that motor racing was the right way to promote watches, including the Monaco. He wanted the watches (and dashboard timers) his company produced to be linked to the names and places connected with major races. 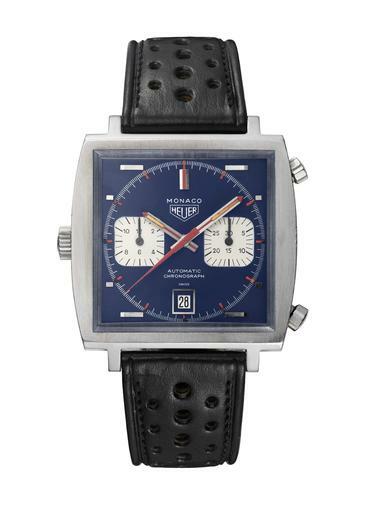 The Monaco got its name from the glamorous and well-known Monaco Formula 1 Grand Prix. 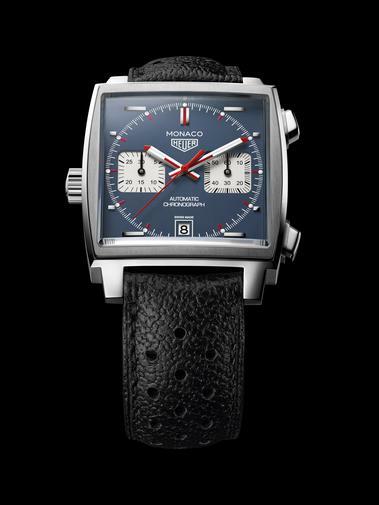 TAG Heuer is the Official Watch of the Monaco Top Cars Collection museum and has close ties to the Automobile Club de Monaco. 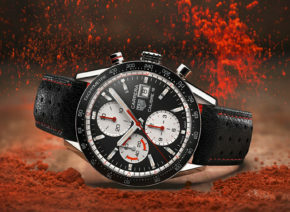 In 1971, the Monaco shared the cinematic limelight with Steve McQueen in the movie Le Mans. In the mid-1970s, the Monaco received a makeover. 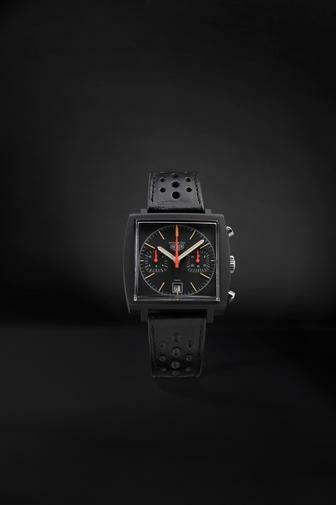 At that time, black was becoming a fashionable colour, and so the Monaco was cloaked in a black anodised case. 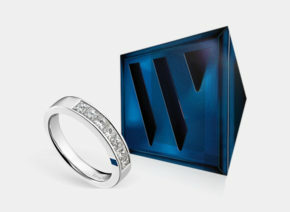 Known as The Dark Lord, this fragile and rare model was enticing and today it is coveted by collectors. The first chapter of the Monaco’s story ends in the late 1970s. 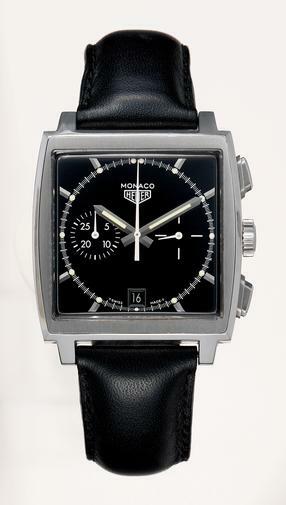 Heuer became TAG Heuer in 1985, and, in 1998, the Monaco’s story continued with a relaunch model inspired by the original. This time, it was received with much more acclaim. 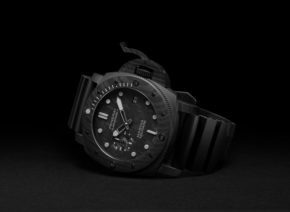 Over the past two decades, the Monaco has been closely linked to haute horlogerie, with other versions that feature new complications, designs and materials. 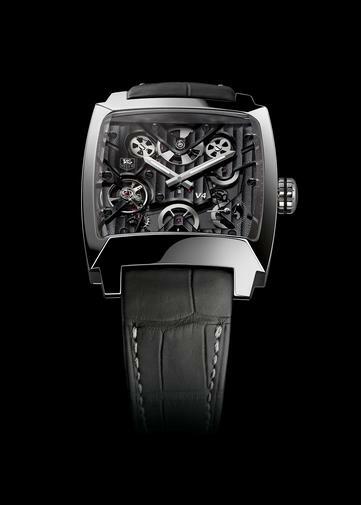 As it has evolved, the Monaco has kept the revolutionary spirit that made it both infamous and popular. 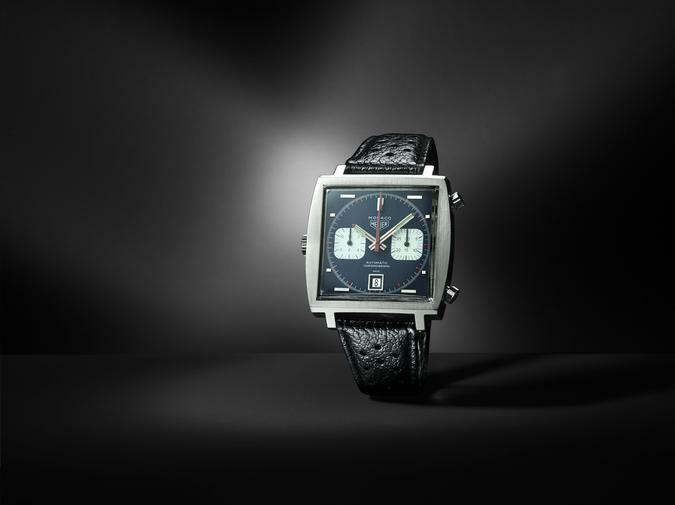 In honour of the fiftieth anniversary of the TAG Heuer Monaco, the Swiss watchmaker is releasing a book that captures the history and spirit of the unlikely icon. Paradoxical Superstar documents the lifetime of the Monaco with archive excerpts, never-before-seen pictures, and sketches of the designs and movements. Renowned British journalist Nicholas Foulkes wrote a chapter focusing on the Monaco’s history from 1969 to today. Writer and watch expert Gisbert Brunner authored a chapter about the technical innovation that has played an important role in the Monaco’s success. 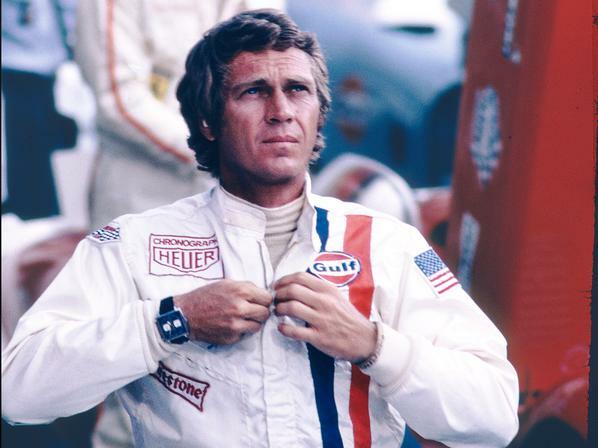 Famous American writer, editor and watch aficionado Michael Clerizo documents the Monaco’s relationship with Steve McQueen in the third chapter of the book. Underscoring the timepiece’s bond with its namesake city, H. S. H. Prince Albert II of Monaco wrote the book’s foreword.